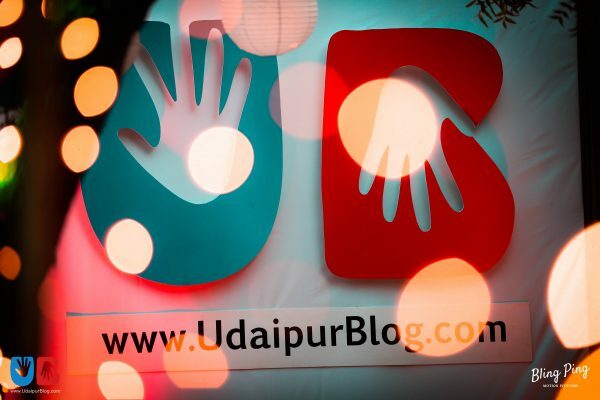 From an idea to an ideal, Udaipur’s most loved and talked – about Instagram channel, UdaipurBlog reaches 100K! 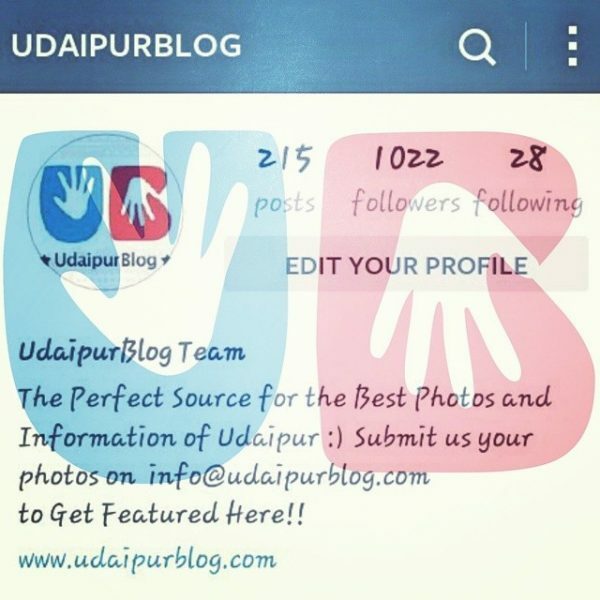 Yes, UB touches a count of 100,000+ followers on Instagram today. The ride has been an amazing one people! On this day, we wanna take you back in time to watch how our ship sailed through the winds! 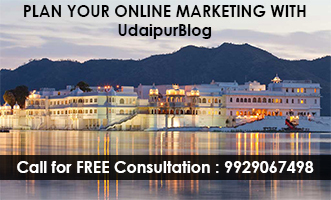 It is rightly said that a journey of a thousand miles begins with a single step. 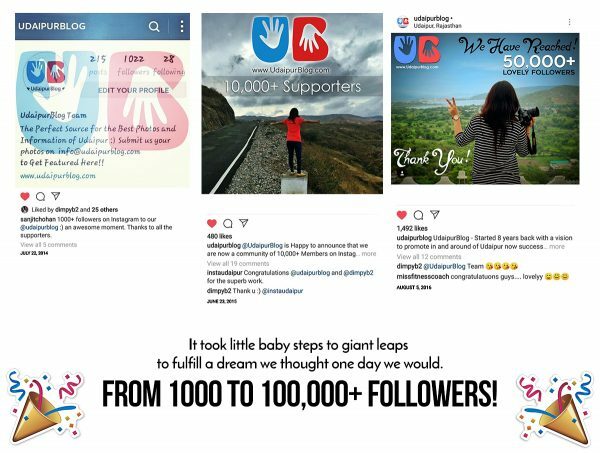 Our journey also started with little baby steps in the year 2014 with a tiny success of getting 1000+ followers on our Instagram handle. Soon after a successful herald, we ticked our first box. 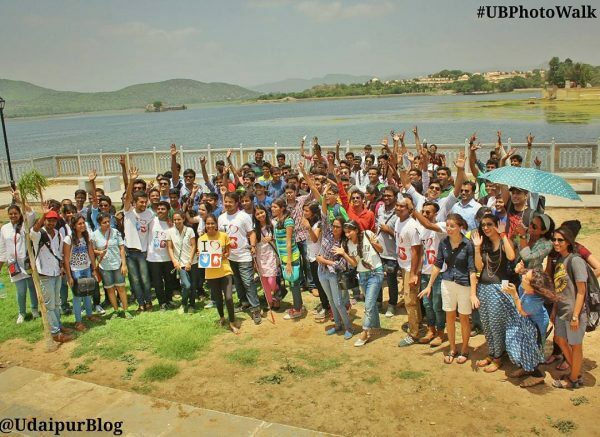 10k followers were huge for us and we duly thank Udaipur! 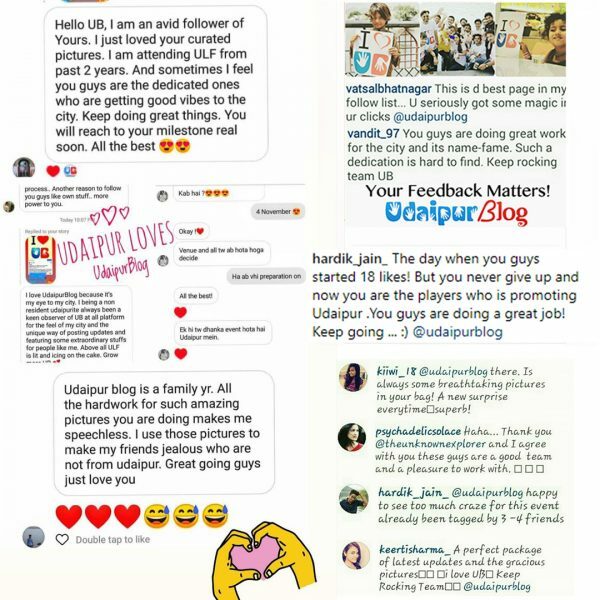 This cannot be put into great words, but yes, within a span of two years we gained wishes and support of 50k people over our Instagram. Have you ever experienced climbing a mountain? The feeling is always amazing, we sure do get tired but the view from there is worth all the efforts. Must have experienced it when climbing ‘Bahubali Hill’, haven’t you? 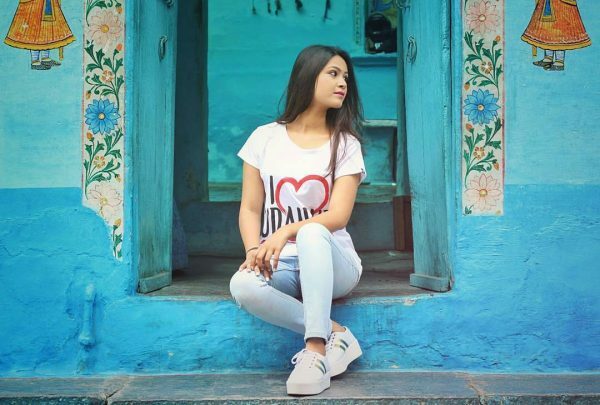 The same feeling comes when all the efforts creating an aesthetically appealing content for the people of the city you love, get appreciated by a loyal followership. Two years later to a 50K followership, today we have achieved 100K! The road to 100K wasn’t smooth but with the love for the city and its people made us work harder. 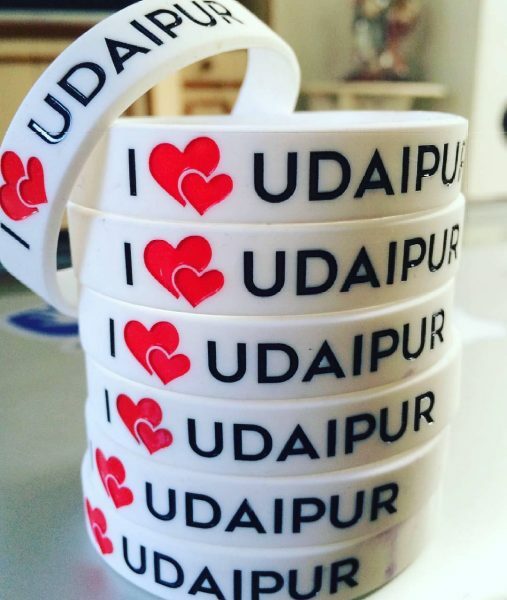 WHAT MADE UB UDAIPUR’S FAVE? 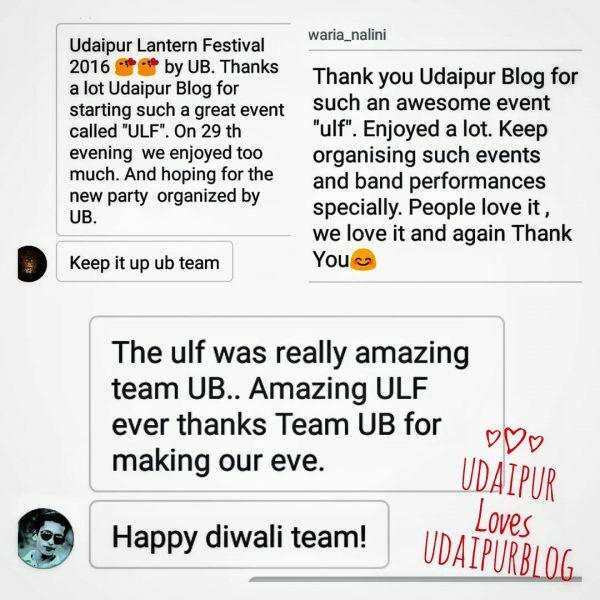 A new concept initiated by UdaipurBlog and spread to you by our Instagram in Udaipur received a lot of appreciation. 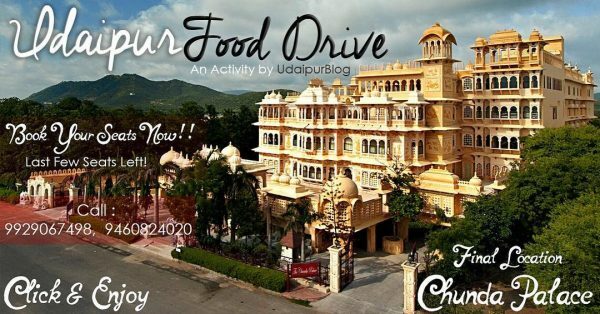 We conducted two food drives for our lovely people of Udaipur. 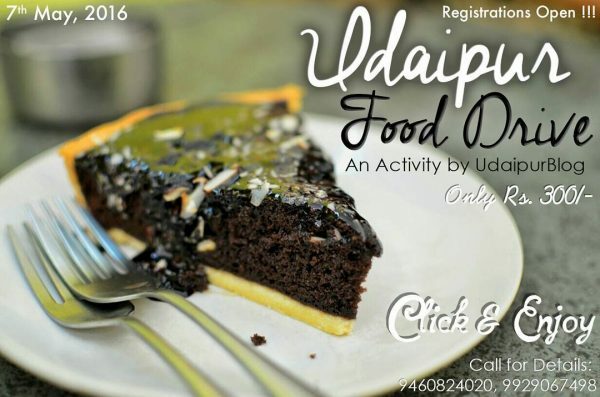 The whole concept was to meet new people, explore new eateries in Udaipur and of course taste good food! 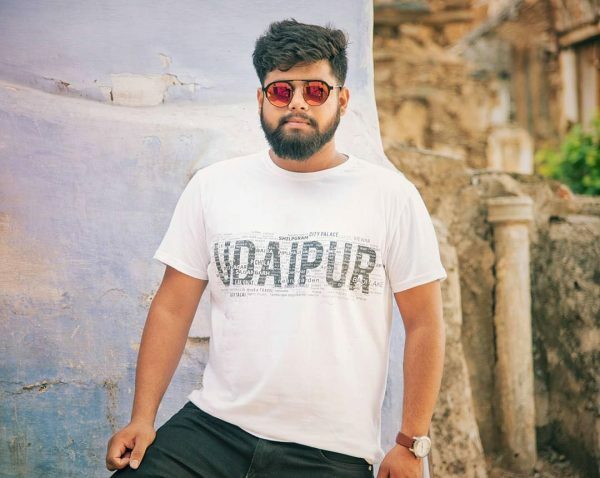 Coming up with the merchandise of our very own city. 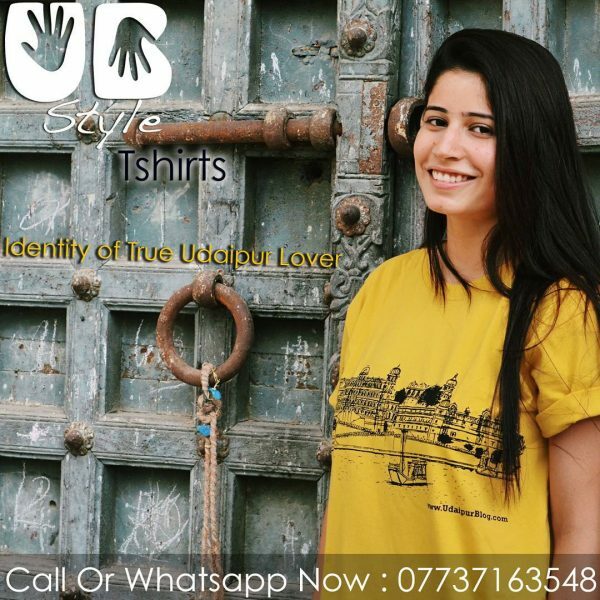 UB style is all about keeping the essence of the city alive through our wardrobe! People loved wearing the identity of our beautiful City of Lakes! 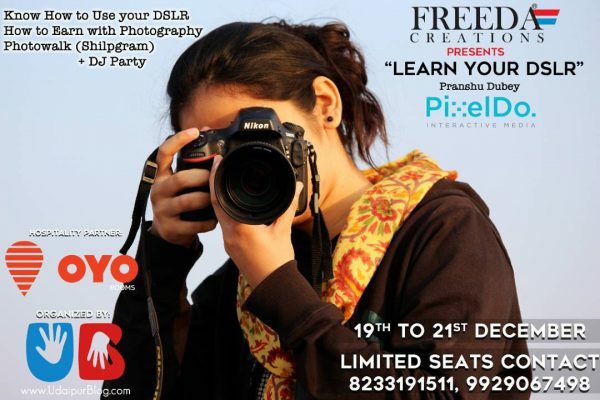 We never forget our photographers and photography lovers! 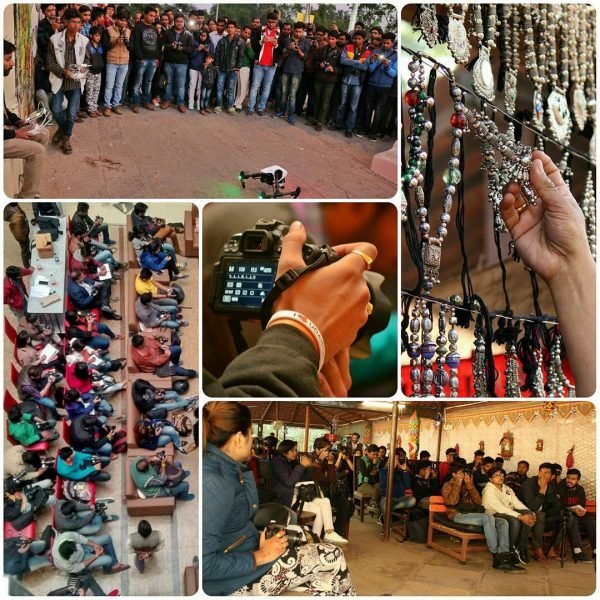 We conducted several workshops and photowalks for our enthusiasts. 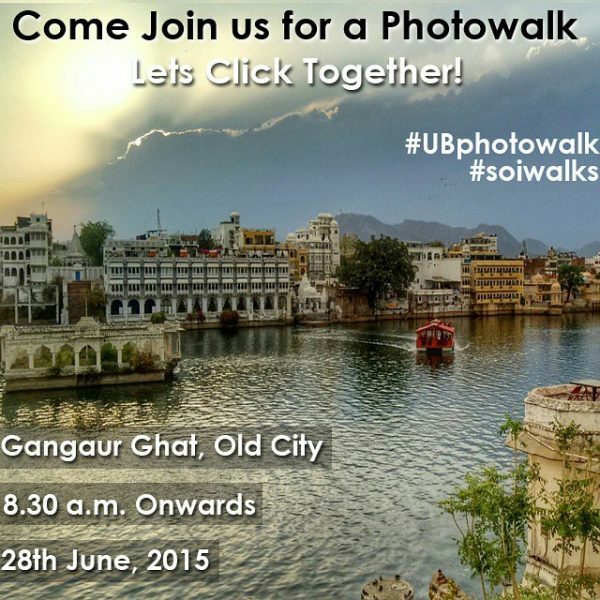 UdaipurBlog held an amazing and the only SOI walk in Udaipur on 28th June, 2015. It was a 3 days’ workshop and people really enjoyed a lot! 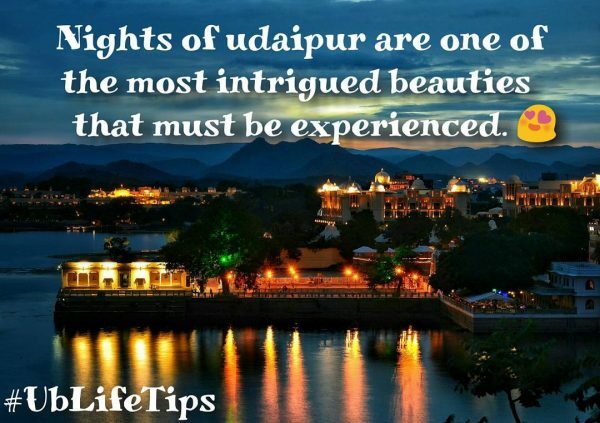 The much talked about and much loved festival of Udaipur is the Udaipur Light Festival. Each year, since its inception, people in large number gather at a designated spot to celebrate the festivities of Diwali. 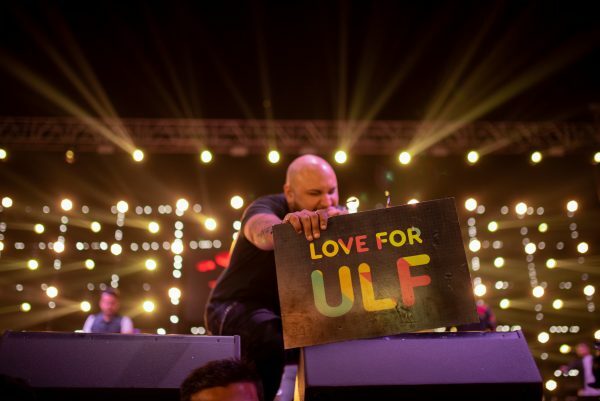 This year we witnessed an enormous crowd of 8000+ people at Shouryagarh Resort and Spa at ULF 2018! 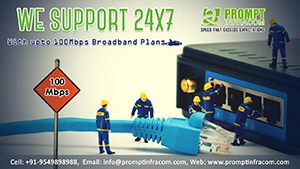 WE ARE THERE FOR OUR PEOPLE! 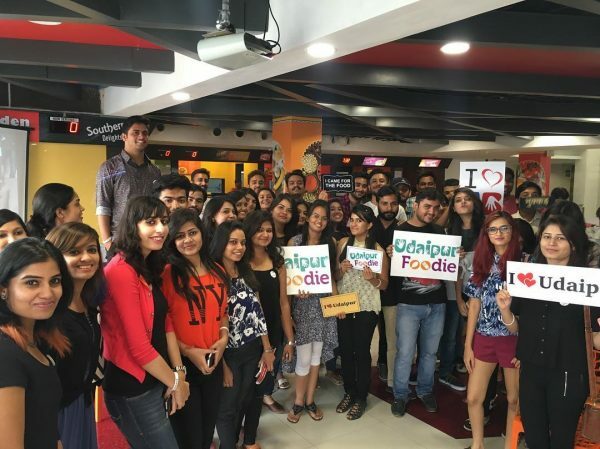 We love promoting and fostering people’s ventures, important events and businesses so that they reach the newer nuances of success in their respective fields. We are there for our people! Our clientele has been very generous and kind to us and we look forward to working with an amazing array of creative people further in the future. Another vital and loved entity is the UB Life Card which is for our clients of the hospitality & FnB industry so they grow exponentially. 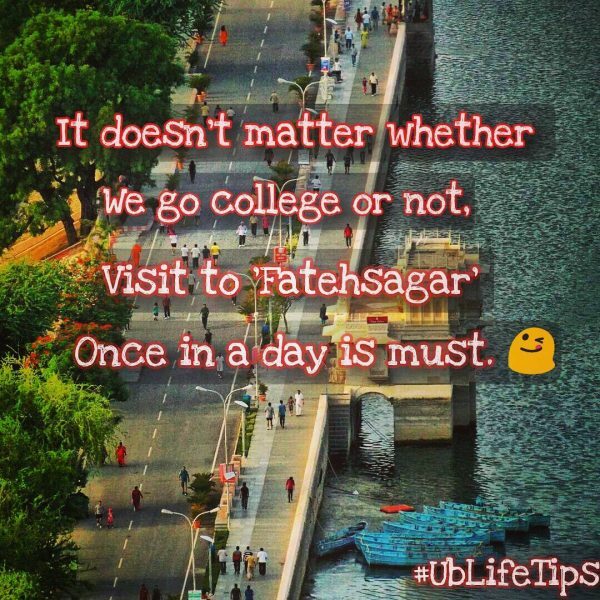 Well, how can we forget #UBLifeTips! We extend our gratitude to everyone who has been a part of this amazing journey and to all those who will continue to be a part of us. 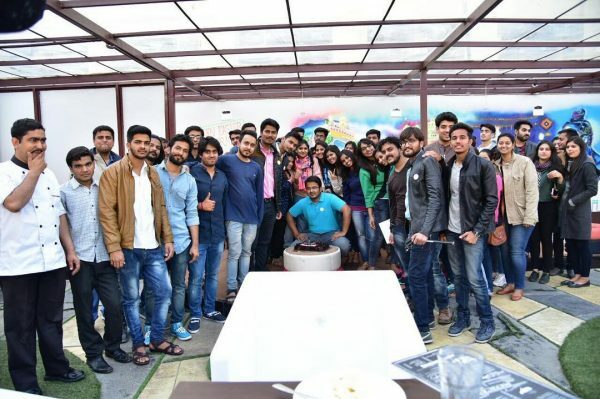 Your kind comments, appreciation, positive criticism makes us BIGGER and BETTER with each passing year. It is not just a celebration for us, but for all our people who constantly support us, who like our content and share it. 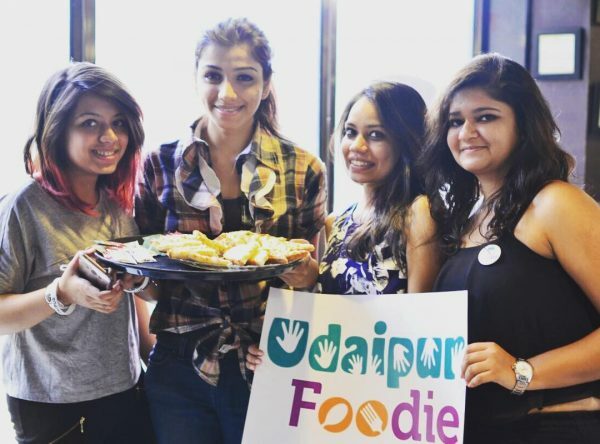 A special thanks to Dimpy Chundawat for managing and creating our Instagram what it is today. Three cheers for you!!! 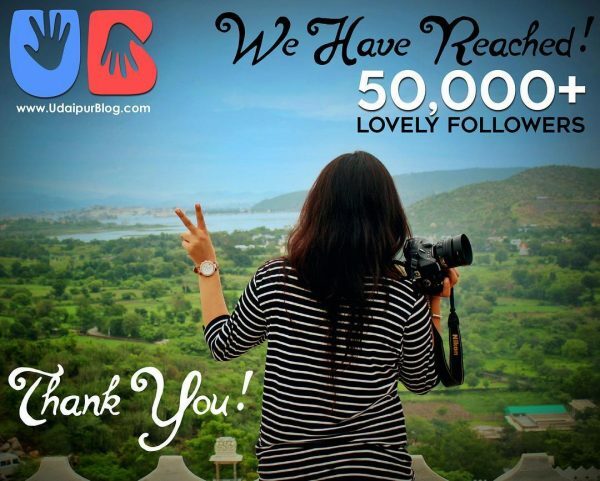 Thank you for being with us on this wonderful journey!